All your desktop shortcuts are showing text only, without any icons? 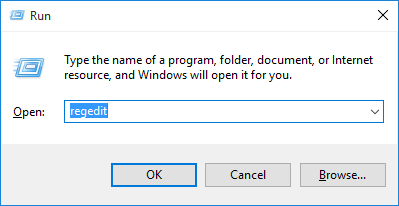 However, you can still click the shortcut text to open Windows Explorer or your application. In this tutorial we’ll show you a simple way to fix the desktop icons missing problem in Windows 10. How to Fix: Desktop Icons Show Only Text in Windows 10? Right-click on Shell Icons and select either Delete or Rename (rename it to whatever you want). Reboot your computer and you’ll find all your desktop icons are coming back. It’s that simple!